After spending her own time in the hospital, Katy has found a way to bring joy to patients not too unlike herself. 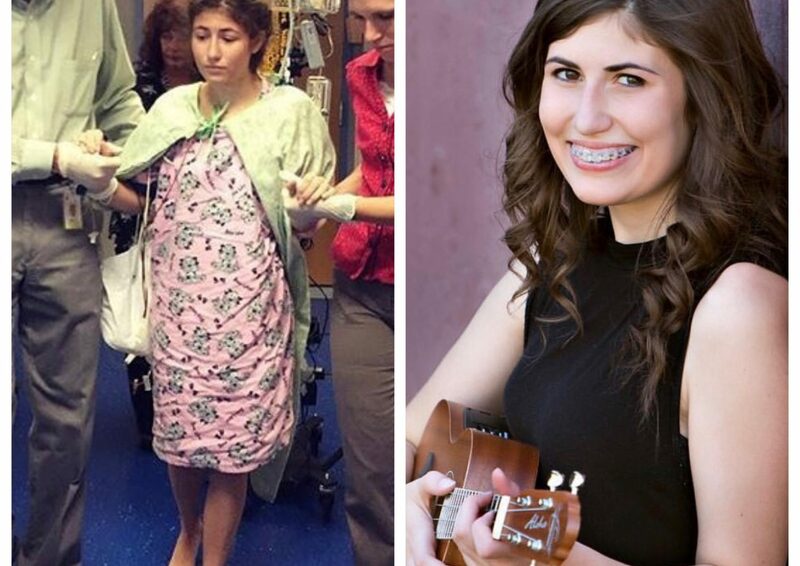 A little over 2 years ago, Katy was recovering from spinal surgery after suffering from scoliosis. Though it did aid in adjusting the shape of her spine, she still spends much of her time in physical therapy and in recovery. 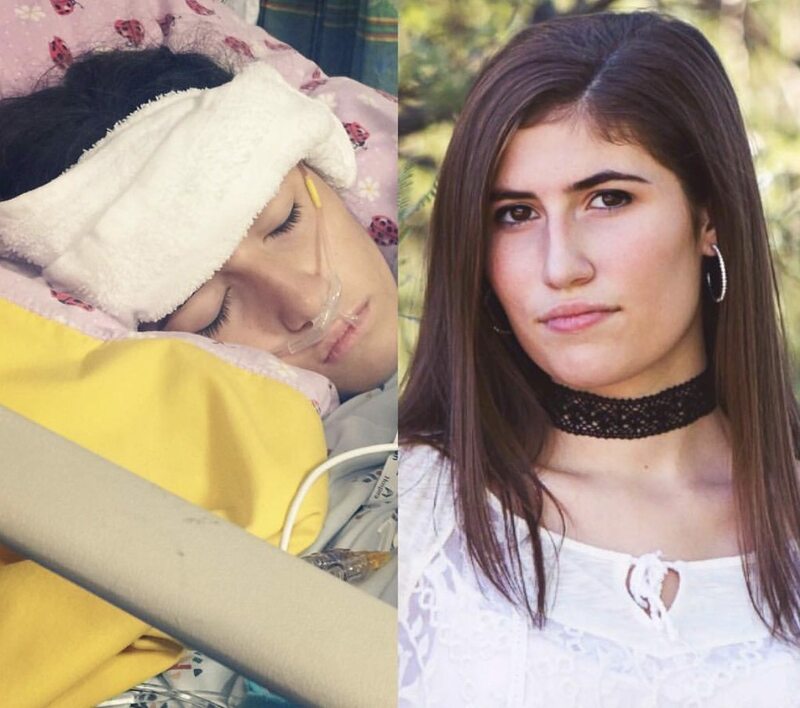 In a recent blog, her mother claims music has provided the most healing for her condition. It is her heart and her soul. It is better than any drug we could ever give her. For the last few years she has tried to figure out the best way to use her voice. 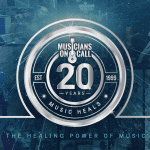 She then found out Musicians On Call has regular programs near her, and immediately applied so she can deliver the healing power of music just as it healed her. We have been there. We know the days that turn into weeks and seem to go on forever. The uncertainty in those days and the loneliness too. Katy knows how music can heal- we all do. I think Katy has found a place to use her voice to bring comfort, to bring joy, to make even the tiniest of patients dance. Special thanks to Katy and her mother for sharing their story on their blog! 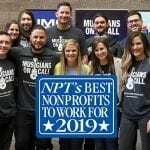 If you’re interested in helping deliver the healing power of music, we are currently seeking Volunteer Guides and Musicians in Las Vegas, New Orleans, Memphis, and Denver. You can start your Volunteer journey by filling out our application today!